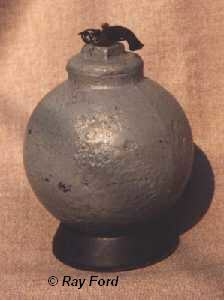 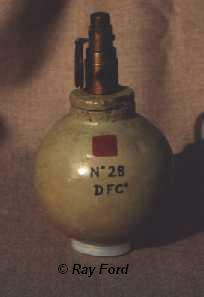 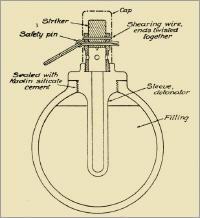 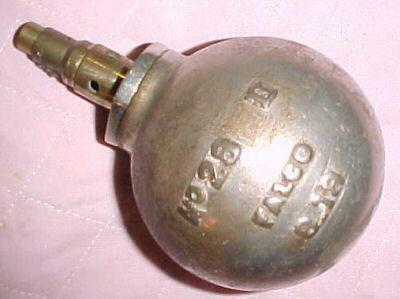 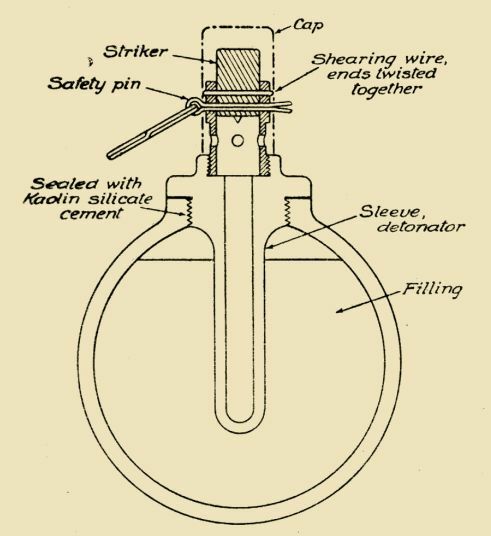 The No28 was a chemical grenade with several possible fillings. 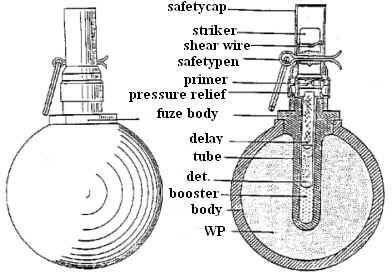 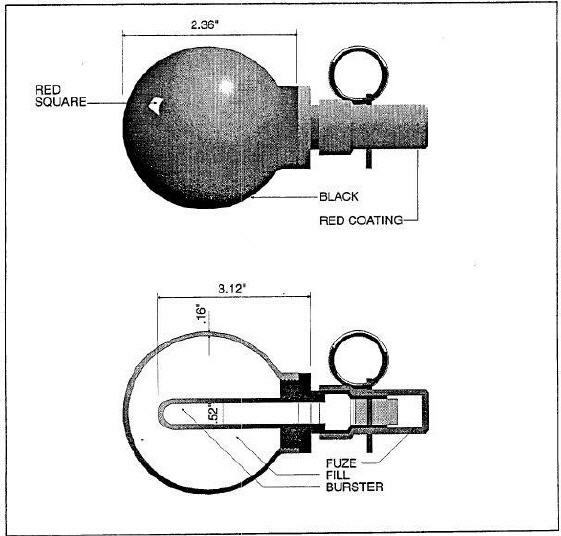 Both Mk1 and Mk2 had the same body, but a different fuze. 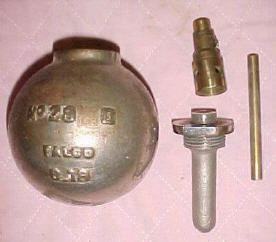 It's filling was marked on the body. 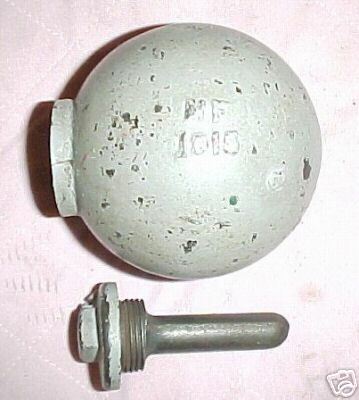 Heigth 102mm, width 94mm. 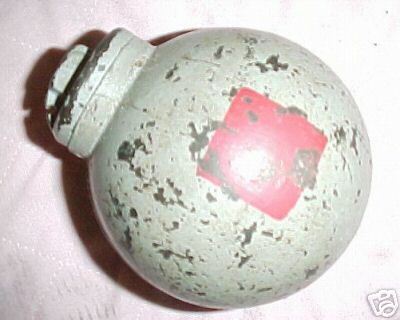 Weight 900gram.